Firehouse Wine Bar & Shop is so named because it is situated inside an old firehouse. Consequently, the decor has a vintage touch with beautiful local artworks and lamps bathing red-bricked walls in a golden glow. It is both a wine bar and a wine shop selling approximately 100 wine and 12 beer varieties. The wine menu includes the Californian Biale Royal Punishers Petite Sirah, Apaltagua Carmenere Reserve from Chile and the South African Badenhorst Secateurs Chenin Blanc. It also serves a selection of tapas platters and beers such as Straight to Ale Monkeynau, Lazy Southern Pecan, Goose Island Matilda and Yellow Hammer Miracle Worker. Check their website for updates on regular events like Mardi Gras. 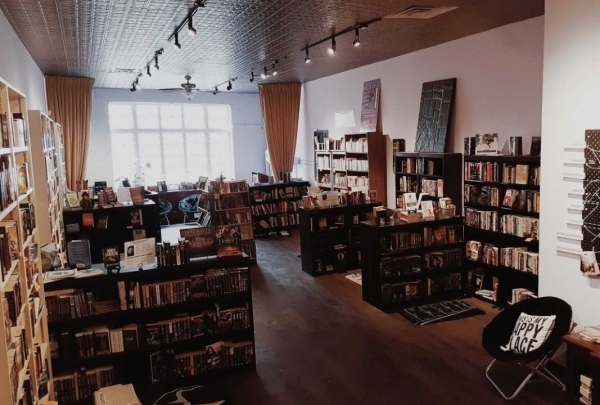 A wonderful store in the heart of Mobile that showcases things unique to the city. A meal at this hidden gem makes it easy to see why the restaurant is named 'aroy,' the Thai word for 'tasty.' Aroy Thai is conveniently located just around the corner from the heart of downtown Mobile. It's Thai-influenced menu and diverse variety of lunch and dinner options makes it easy for any visitor to find something that they will enjoy. An art house movie theater located on Dauphin Street in historic downtown Mobile. This single-screen theater brings awareness to first-run indie films not commonly found in larger multiplex locations. Simply called 'The Crescent' by the locals, it features a total of 90 seats, 10 of which are leather recliners available on a first come, first serve basis. Guests will find a variety of common and uncommon snacks and beverages including beers and wines. Quirky and quaint, this restaurant specializes in serving gourmet Southern fare with a nostalgic twist. Located across from beautiful Bienville Square, Dumbwaiter serves up an impressive seasonal menu made from local ingredients. 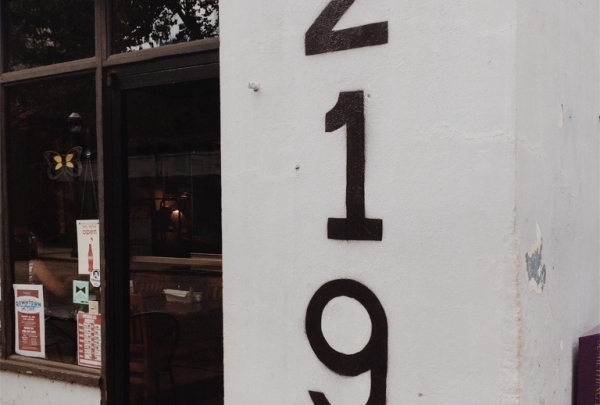 The exposed brick walls and wooden floors will serves as a reminder of its Southern heritage, while the forward-thinking menu and wine selections will ground you in the present. Grab a seat at the bar to enjoy some local oysters that are shucked to order. Hands down the best coffee shop in the neighborhood. Serda's has everything you could ever want in a coffee shop. If you don't like coffee, there are plenty of other delicious treats to try. 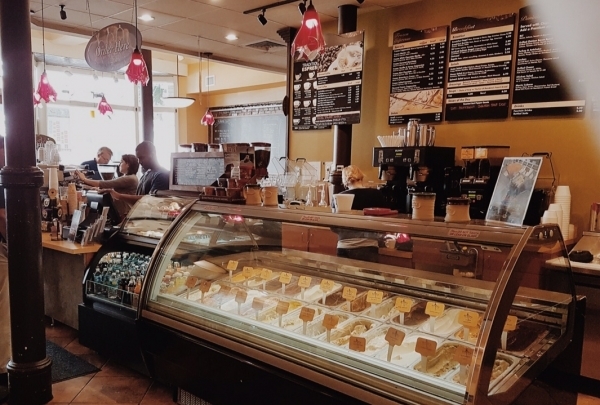 In particular, the cafe's gelato is a favorite among locals and tourists alike. The final resting place of Joe Cain – the man responsible for the revival of Mardi Gras after the Civil War. 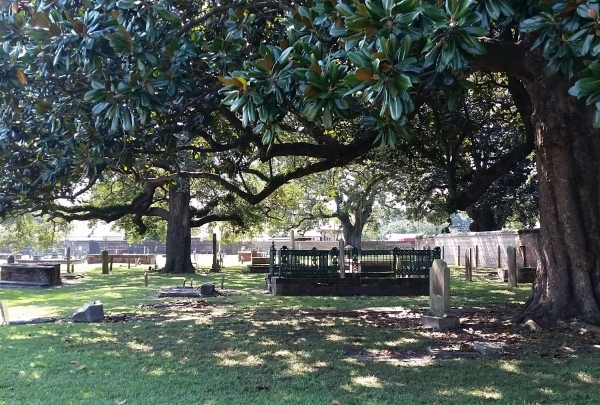 The Church Street Cemetery is a historic cemetery in Mobile with sites dating back to 1820. The 4-acre site serves as the final resting place for some of Mobile’s most influential individuals including Joe Cain, the Confederate veteran responsible for reviving Mardi Gras after the Civil War. An unique gift shop with locally made items. 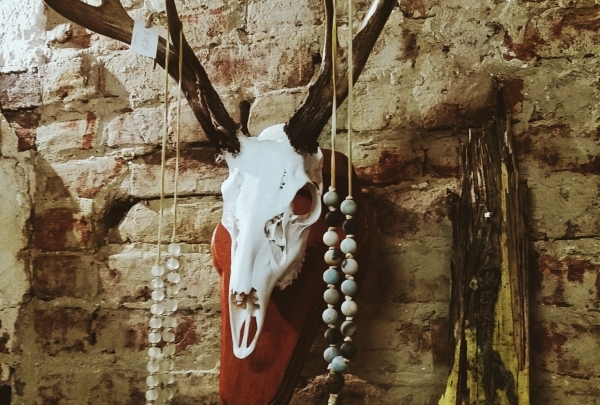 The Serpents of Bienville is a local gem that houses art, books, and apparel native to Downtown Mobile. 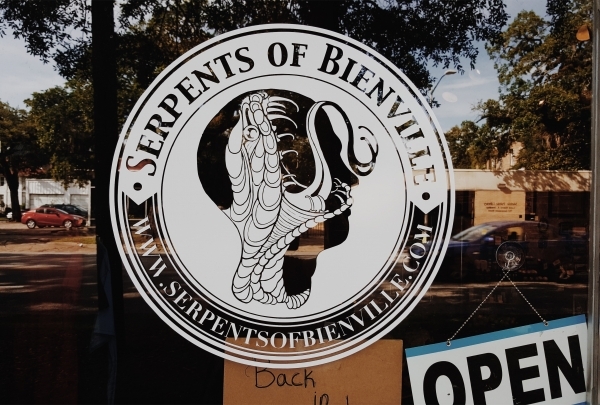 Not your ordinary gift shop, Serpents of Bienville is known for its eccentric atmosphere where you'll find a variety of snakes spread throughout the shop. 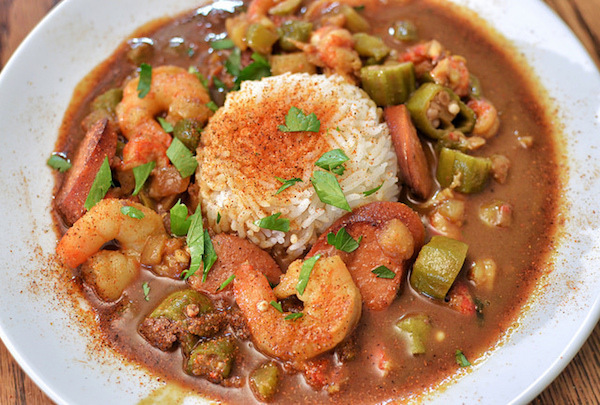 Indulge in the great gems of Southern Cooking. 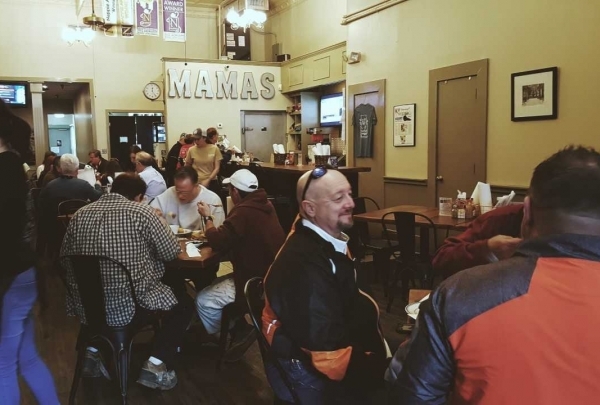 At Mama's, you'll get to experience the great food traditions of the south. It could be cornbread or black-eyed peas one day and fried pork chops along with gravy the next. 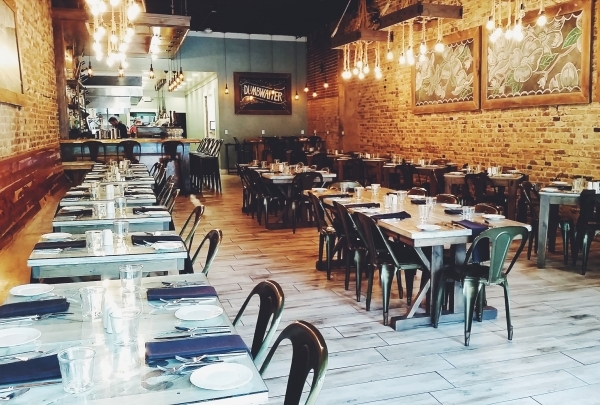 This local restaurant is a way to invoke yourself to the wonderful food culture of the South. 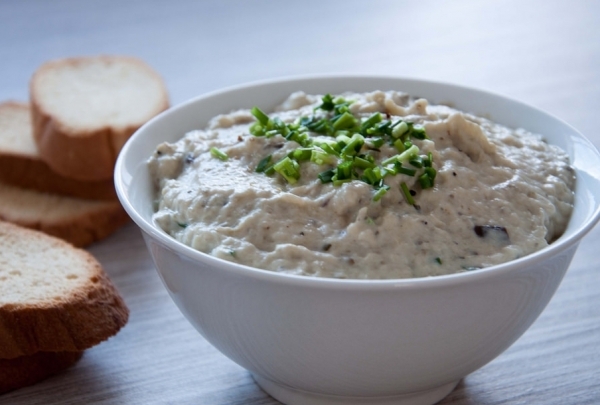 Stimulate your palate with Mama's. Oysters you can see in a colorful aspect, but not eat. The Oyster Trail is a local project to help restore the reefs in the Mobile Bay. Explore Mobile by guiding yourself on the Oyster Trail scavenger hunt tour and get an incite on how oysters affect the local ecosystems and economies they live in. The Oysters are each unique and creative as they are made by locals. Downtown's only retail incubator, Urban Emporium helps ensure the success of new or expanding retailers. The Urban Emporium is a project of the Downtown Mobile Alliance and Springboard to Success, Inc. The storefront gives smaller local businesses and artists the opportunity to grow original brands into something exciting and new. 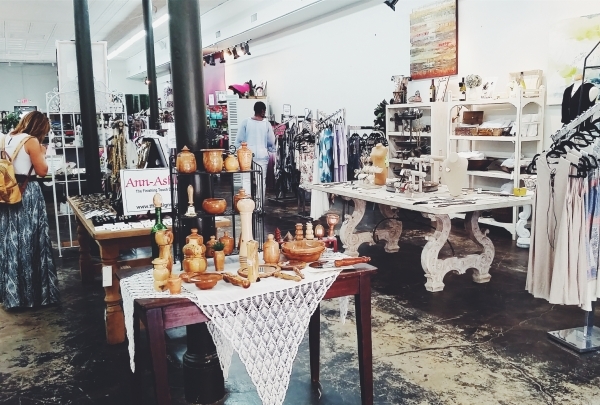 Find everything from handcrafted soaps and fashions to local cookbooks true to the South. 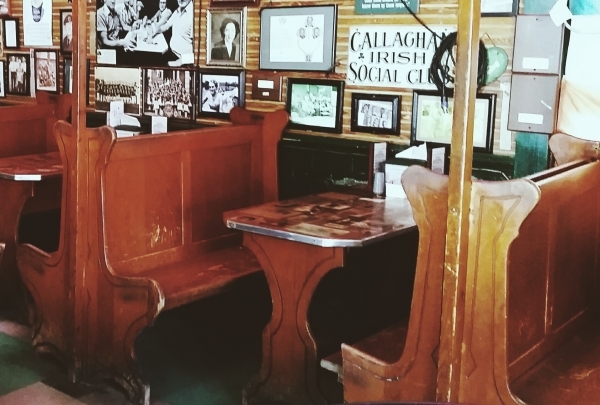 This Irish social bar has been around since 1946 and can be found in heart of the beautiful Oakleigh District. Callaghan’s is Mobile’s finest Irish bar and hosts some of the best music events in the city. It doesn’t hurt that they also boast Mobile’s best burger so bring your appetite! Designed to replicate a life-size container ship, this museum chronicles the rich heritage of "America’s Sea," the Gulf of Mexico. GulfQuest is dedicated to the maritime heritage of the Gulf of Mexico. As one of the largest bodies of water in the world, the gulf holds major historical, cultural and commercial significance in North America. This national museum, located in Mobile Landing, is the first of its kind and showcases temporary exhibits, visiting vessels and interactive experiences across myriad topics. Discover marine flora and fauna, shipwrecks and underwater archeology, as well as trade routes, navigation and communication in an educational yet fun environment. Mobile's Saenger Theatre originally opened in 1927, at a cost of about 500,000 dollars. Since then, it has been renovated over three times. Svelte black dance floors, a black hardboard flat stage, and upscale sound processing equipment make the Saenger Theatre an elegant playhouse. The theatre is designed in classic French style, and reflects the era of the Renaissance and all its grandeur. The space hosts movies, stage plays, musical concerts, beauty pageants, and is also available for private events. 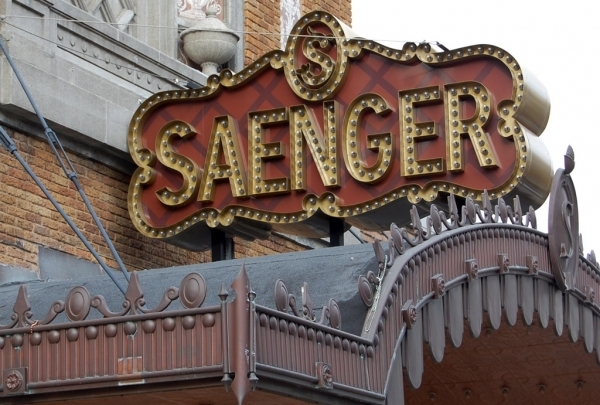 With all the programs that it carries, the Saenger Theatre truly operates as a performing arts center par excellence. Metzger's first opened in 1919, and the shop has been providing Mobile with the very finest in clothing and accessories ever since. 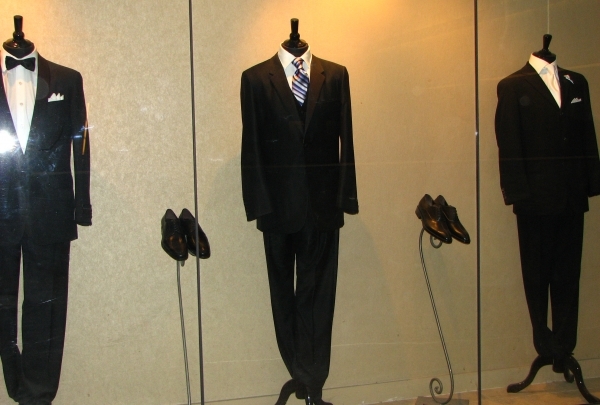 Metzger's carries a fine selection of clothing for men and women. On the racks, you'll find labels like Elaine Turner, Patagonia, Christopher Blue, Alex Cannon, Berek, and Beluva. Whether you're looking for a tuxedo jacket, cocktail dress, or fleece jacket, you'll find high quality options here. They also carry a selection of elegant bags and shoes to complete your new ensemble. The theater's namesake, Joe Jefferson, was famous across the country in the 1800's. His most well-known recurring role was Rip Van Winkle. The Joe Jefferson Playhouse is America's longest continuously running theater, and has been in operation since 1947. The theater is run on a completely volunteer basis, and relies on community support for everything from selling tickets at the box office to helping build sets for upcoming productions. 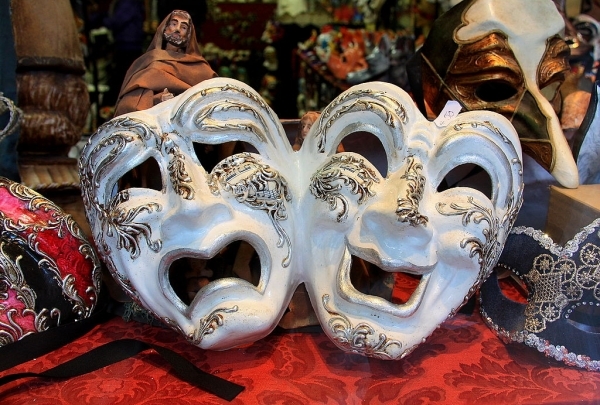 Shows are performed on a rotating basis, and are announced as part of a yearly schedule. Tickets and information about upcoming shows are available online and at the box office. At The Brickyard, you can play a few rounds of pool while knocking down a few affordable drinks with friends. The Brickyard in Mobile is a fantastic place to visit if you are looking for a fun and casual night out. Choose from an extensive selection of beers on tap and, if the mood strikes you, have a go at the pool tables if you feel like mingling. Live music is offered during the weekends, and there is a charming outside patio with plenty of seats for when the weather is right. Following a strict four-minute pouring protocol that produces the perfect pint, O'Daly's Guinness drafts are artfully aerated. Housed in a charmingly weathered brick building on a small street in downtown Mobile, O'Daly's Irish Pub is an incredibly straightforward watering hole with an enthusiastic focus on the Emerald Isle. 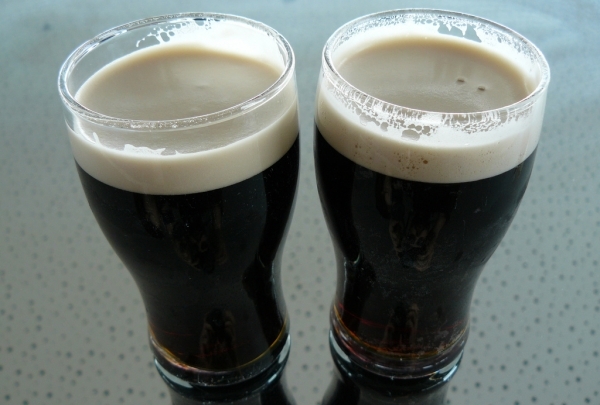 Guinness and Irish whiskey are the main exports of the bar, specifically in the discounted Irish car bombs the bar regularly hypes. The bar is quite vocal about their perfected Guinness pouring technique, filling the pint up most of the way and letting it settle before adding a frothy foam head. A full bar and wide selection of draft beers compliment the Irish offerings at O'Daly's, but the bar's expertise with Irish libations is worth indulging in. Looking for an outfit for a fancy night out? Covered Boutique has all of your fashion needs covered. 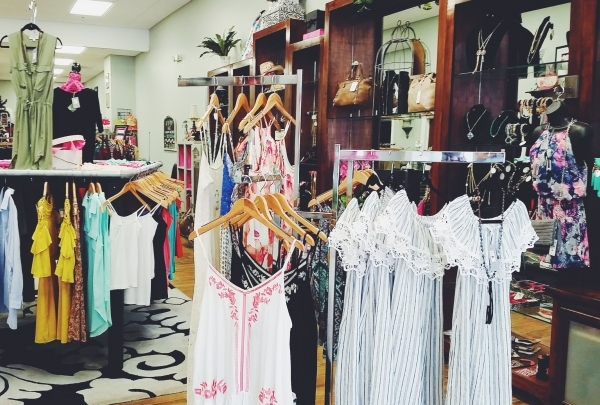 If you’re looking to spice up your wardrobe, Covered Boutique is where to go. 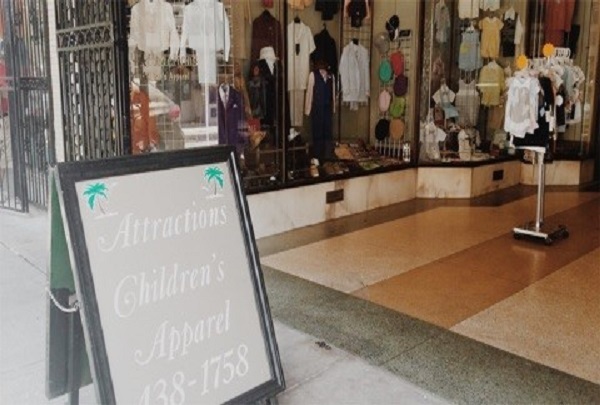 One of the trendiest stores in Mobile, women can find everything here, from upscale apparel to glittering accessories including sought after shoes. There is also a section for juniors with a whole separate array of fashionable finds. Everyone who works here is extremely friendly with a fine eye for style, so don’t be shy if you're looking for fashion tips. Find the perfect 19th Century side tables or a parlor chair for the living room at this treasure trove of a shop. 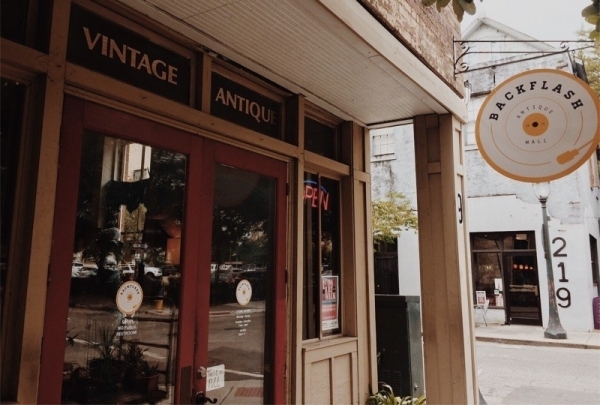 Bringing a European flair to Downtown Mobile, Antiques and Estates specializes in Old World furniture and home accent pieces. Sourced straight from Europe and local estates, this antiques shop is filled to the brim with 19th Century farm tables, marble-topped dressers, ornate China cabinets, parlor chairs and much more. They even offer planning services to help you with your next estate sale. 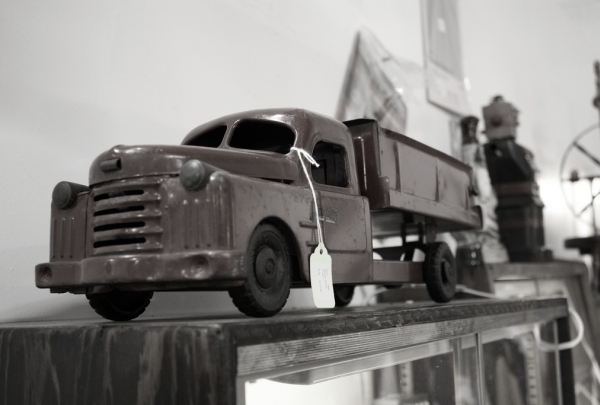 If you're looking for something in particular, Antiques and Estates is happy to use its resources abroad to help you find it. 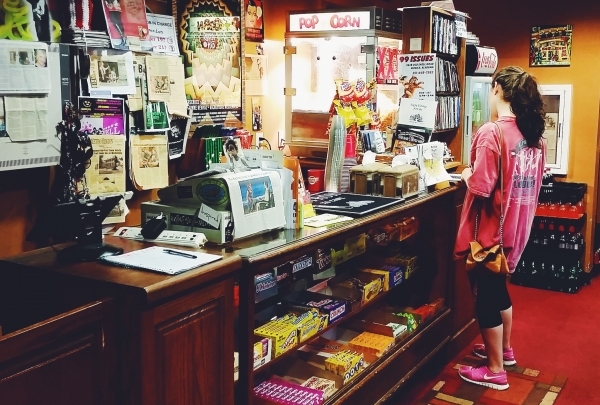 Enjoy some of the best Southern cuisine while dining right next to the giant Moonpie. Located on the top floor of the RSA Trustmark Building, this elegant dining option offers offers Creole and Soul inspired entrees and includes some Gulf Coast favorites. 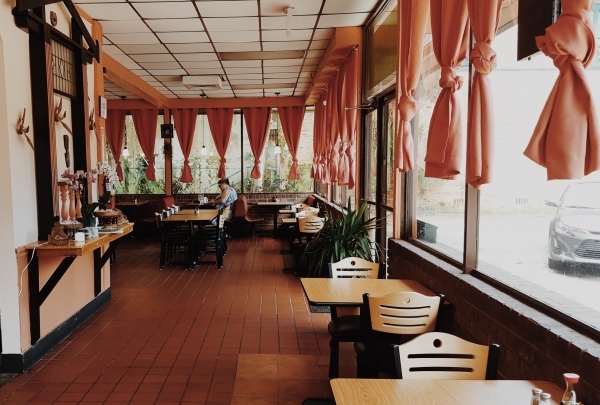 Enjoy Mexican cuisine at this local dive. Despite the rather strange name, this gem of a bar manages to attract people by the droves every evening. 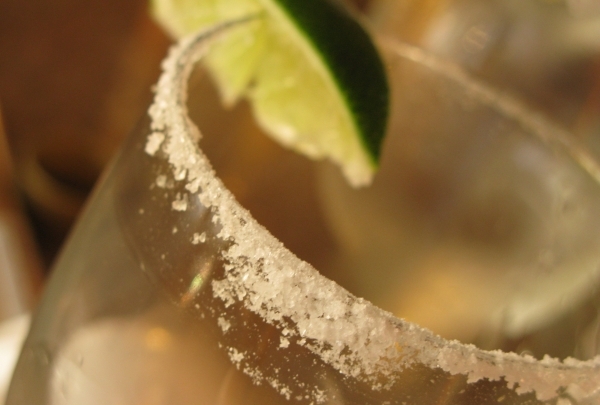 On offer is an exceptional selection of beers on tap along with house-made margaritas. The bar is also home to Dauphin Street Taqueria, a fantastic Mexican restaurant with its own loyal clientele. The large patio has great live music every night. Live music and daily specials makes this a favorite among locals. This nightspot is a favorite dive among locals who want to have a fun evening complete their favorite beer! Don't miss out on their house band, the Family Jewels! 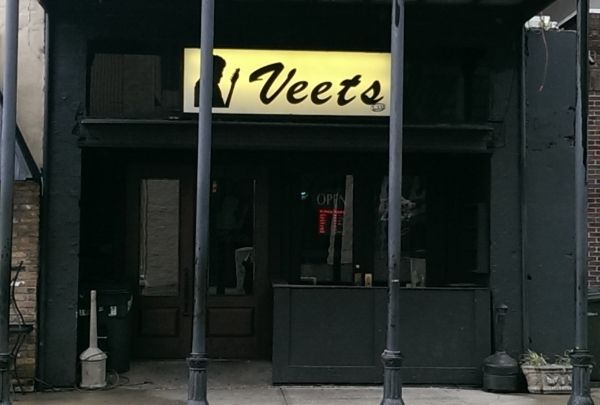 Veet's has daily events such as karaoke sessions, ladies nights, live music concerts, and DJ sessions, so you could go here every night and have a totally new and fun experience! Try something different at this New Age farm to table restaurant, located just a few blocks away from the hotel. The Noble South offers a New Age, farm to table, concept featuring excellent options for any foodie who likes to experience that 'something different' whenever they travel. The menu changes seasonally to incorporate what the owners can purchase locally, but a few menu items currently and in the past have included deviled eggs with roe, rabbit fricassee, and beef cheek. The only place in Mobile to get a cold glass of beer alongside fresh brats and pretzels. Loda Biergarten is located right in the heart of downtown Mobile’s entertainment district. 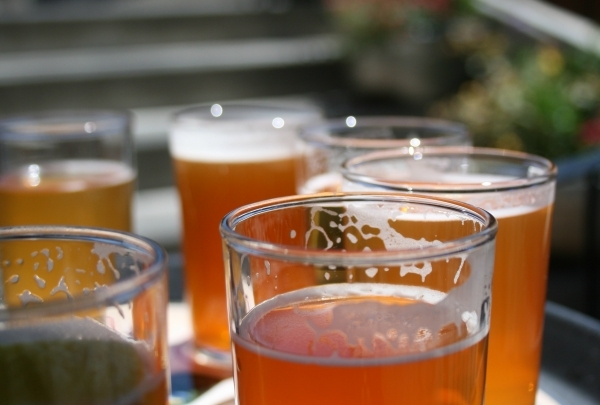 They offer one of the city’s largest selections of beers (with over 150 different choices) along with a variety of authentic and inspired German menu items. The adventurous soul will want to try the Sugar Rush Donut Burger – a surprisingly tasty experience. 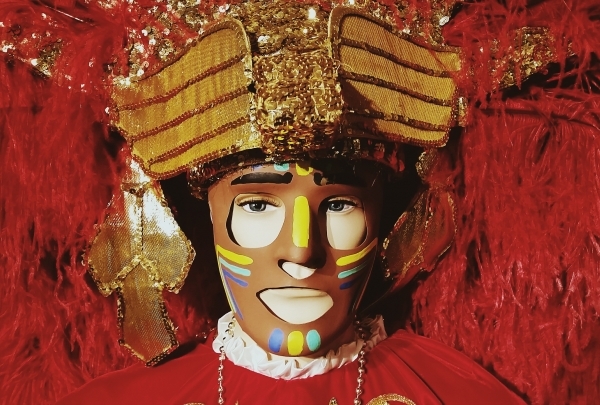 The Carnival Museum gives visitors a behind-the-scenes look at Mardi Gras and it’s birthplace – Mobile, AL. Discover what it’s like to ride a float while learning about local societies and their traditions. 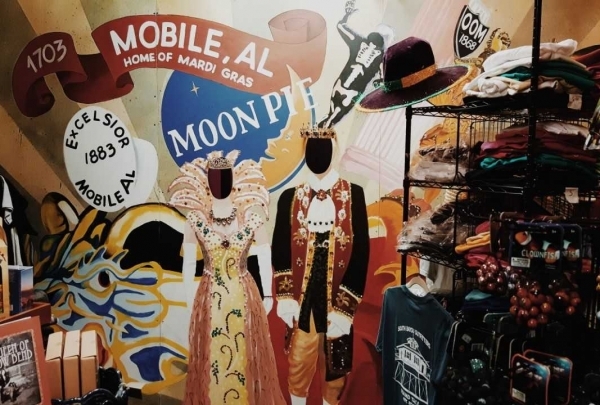 Visit the Queen’s Gallery to view the numerous gowns, trains, and jewels worn by some of Mobile’s most prominent queens of Carnival. The collection includes the fashions of the revelers, float and doubloon designs, and much more. 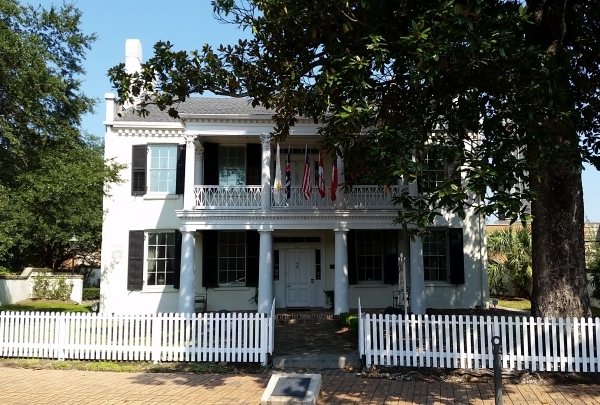 Take a step into the past when you visit one of the oldest and most attractive historic houses in Mobile. 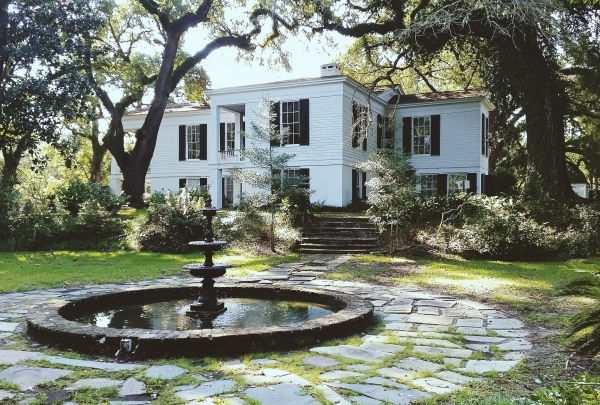 Built back in 1833, Historic Oakleigh has witnessed numerous events throughout Mobile’s 300 year history. The house maintains authentic period rooms to allow visitors a view into Mobile’s history as seen by Oakleigh residents. The residence also serves as one of the best examples of Greek revival architecture found within the United States. Visitors can expect to find authentic period furnishings and antiques from five different flags. The Condé-Charlotte House was built in the 1850’s on the foundation of an old prison, the floor of which can still be seen inside the home today. The house serves as a vivid reminder of Mobile’s history under five different flags through its furnishings and displayed antiques. A popular outdoor venue overlooking one of Mobile’s most beautiful cathedrals. 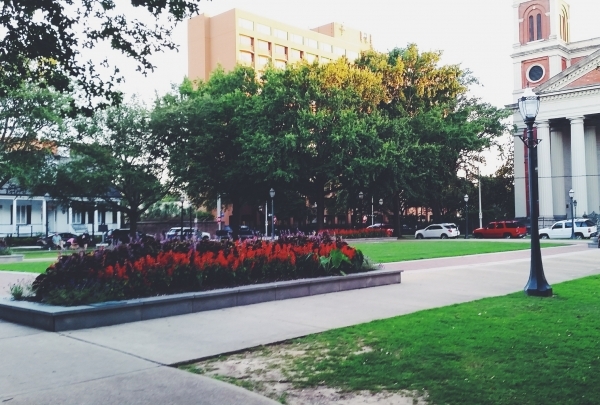 Cathedral Square is one of Mobile’s smallest parks but also one of its busiest. This square is a popular venue for local events no matter the season. Visit the local pop-up farmer’s market in the summer or catch a family film in the spring or fall, or simply enjoy breakfast while overlooking the basilica. "Fountain of Youth" offers super foods that help you live by their motto "eat well, eat local". 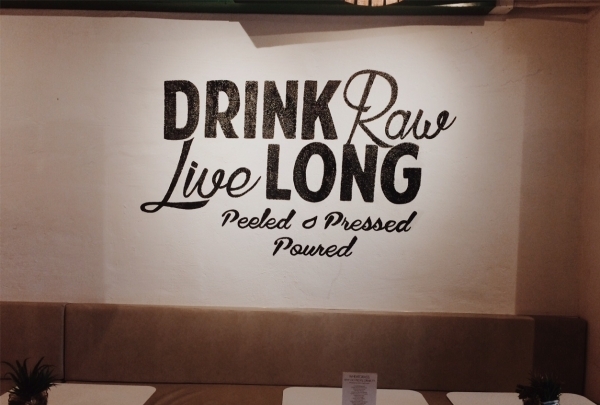 Stop by to grab a freshly pressed juice, smoothie, superfood bowl, salad, or prepped lunch. All ingredients are locally sourced, fresh, and organic. Explore this replica of the fort constructed by the Mobile’s earliest settlers. 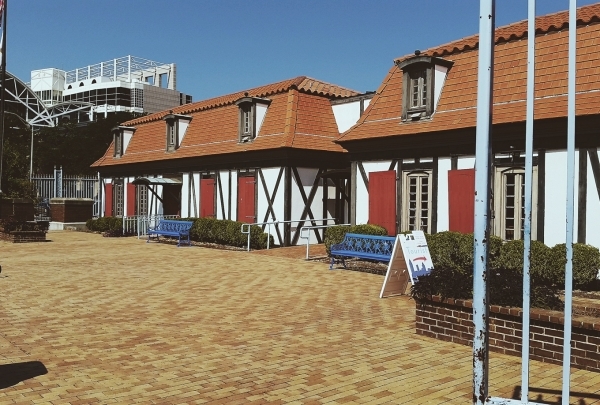 Historic Fort Conde offers an interactive exhibit for visitors to learn about the early settlers to Mobile’s waterfront. You’ll find authentic artifacts used by both the Native Americans and the Europeans that played decisive roles in the evolution of Mobile’s history. A beautiful new park to celebrate Mobile’s favorite season – Mardi Gras. Stop in for a picnic at Mobile’s newest city park, located just across from the Mobile History Museum and the Gulf Coast Exploreum. 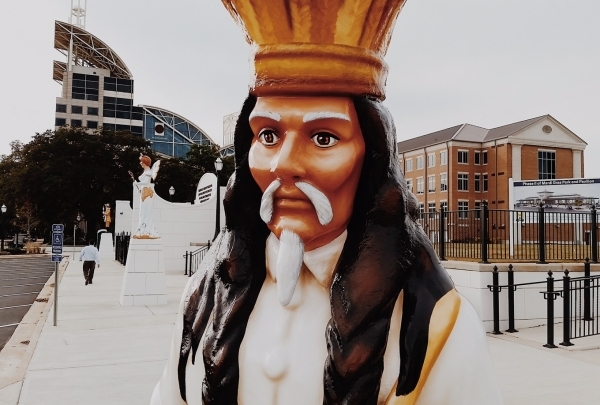 Visitors will find brightly colored statues of Mobile’s most influential Mardi Gras figures from the start of Mobile’s carnival history to its present. Forward thinking and casual street-wear makes this one of the more hip men’s clothing stores in downtown Mobile. Fashionable young men will find clean lines and bold tones from trending designers such as Vie Riche, EPTM, Black Pyramid and Puma. Find the perfect gift from the latest gift lines on the market. Kabl & Co offers a dapper selection of gifts and lifestyle purchases for the men, women and children in your life. Local food can’t be much fresher than this – experience some great sushi made with the gulf’s finest! 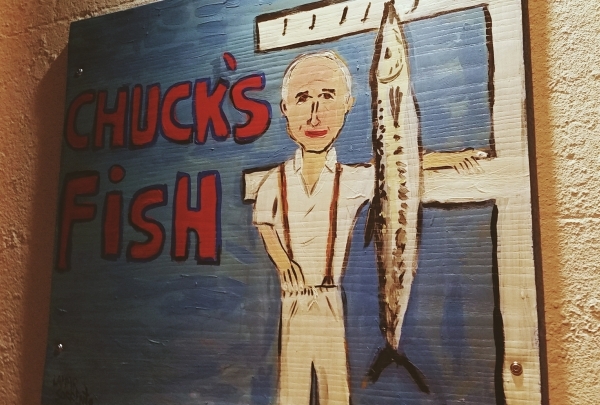 Chuck’s Fish offers a great selection of local sushi and cut in-house beef to make up a memorable dining experience in Mobile. Make sure to ask your waiter about the story behind the name! Enjoy an authentic daiquiri bar and restaurant with an upbeat atmosphere. 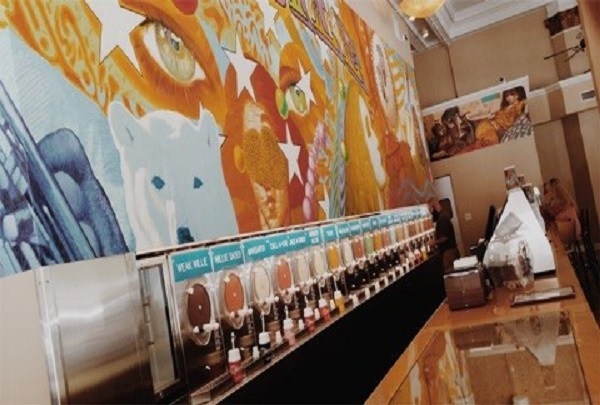 Since opening in 1990, Wet Willie's has been known for its innovative take on the frozen daiquiri. Offering reasonable prices, Wet Willie's has a range of exotic and memorable daiquiri flavors to go along with its wonderful, regionally inspired appetizers. Wet Willie's invites you in with a friendly, safe, and high-spirited environment that redefines the concept of a daiquiri bar. Check out this vintage coffee shop and café. 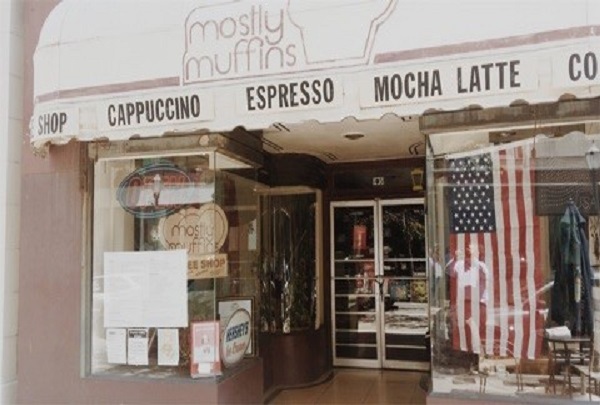 Vrazel's Mostly Muffins has been serving the downtown Mobile area since 1989. Unlock this local destination by trying its renowned handmade sandwiches, muffins, and freshly brewed coffee. Enjoy a unique gem that stands out in today's fast food age when you visit Vrazel's Mostly Muffins. Browse a unique apparel store fit for any occasion. 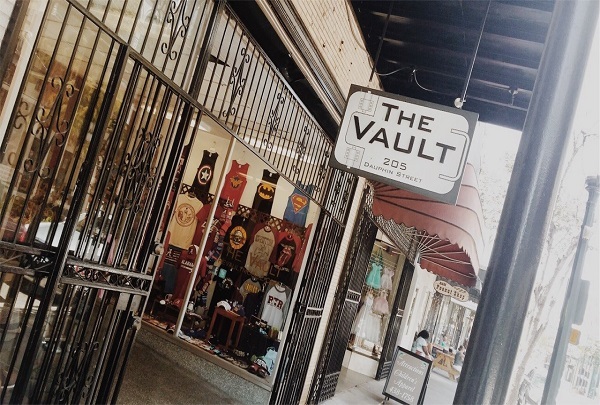 Opened in 2014, The Vault is among the newer clothing stores in downtown Mobile. Pulling inspiration from multiples cities across the country, The Vault has a wide range of clothing and gift options for all ages. The eclectic, family-owned business is an unmatched find on the Gulf Coast. 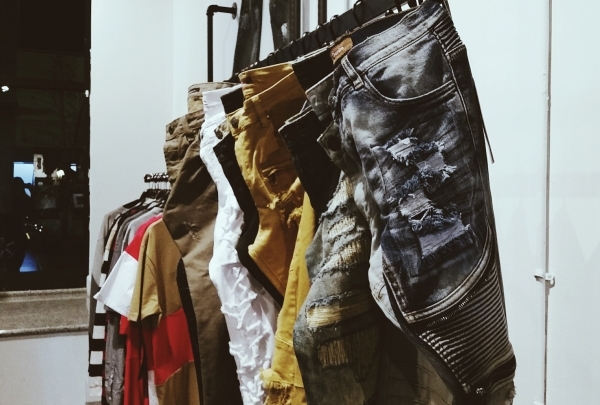 Find men's apparel from head to toe at Naman's Department Store. Naman's Department Store has been a staple of the downtown Mobile area for over 80 years. 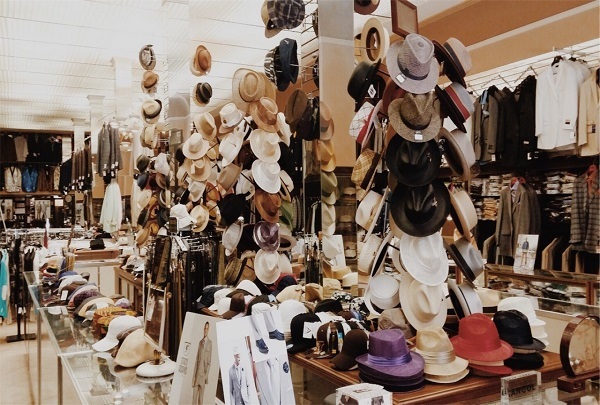 It provides men's apparel, from formal wear to business attire, and carries the largest selection of men's hats in the Southeast. 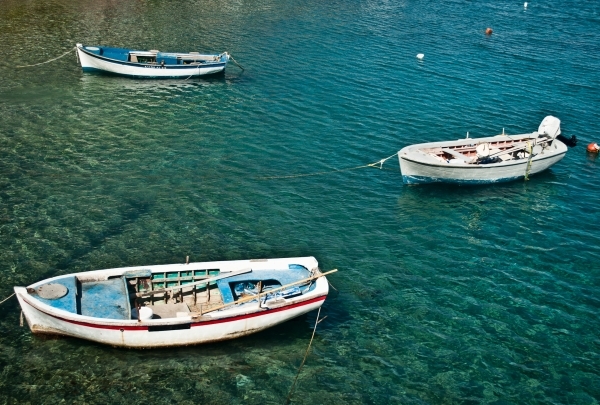 Experience this noteworthy locale with its same-day, on-site tailoring as well. Fill up on made-from-scratch breakfast and lunch fare where meals are made with love, peace, and bacon grease. 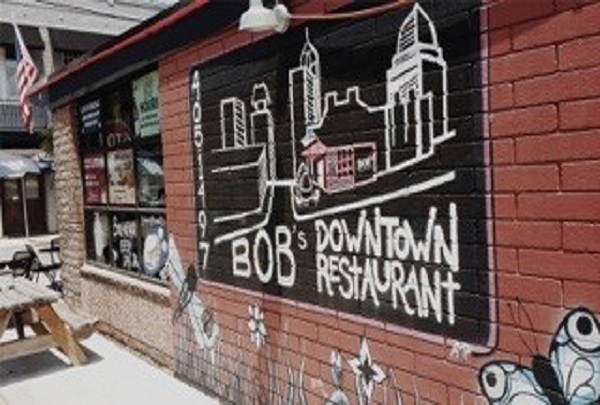 Bob's Downtown Restaurant is a Southern-style diner local to the downtown Mobile area. It provides home-cooked meals at an affordable price. This casual yet delightful business connects you to Mobile's southern roots. Enjoy a clothing shop for children and babies that has everything you need. Attractions Children's Apparel prides itself on being a one-stop-shop for baby and children's apparel and accessories. Find items for any occasion, from school uniforms to winter coats. Attractions Children's Apparel is a hidden gem that will delight your sense of style. Discover this local event and performance venue with an amazing history. 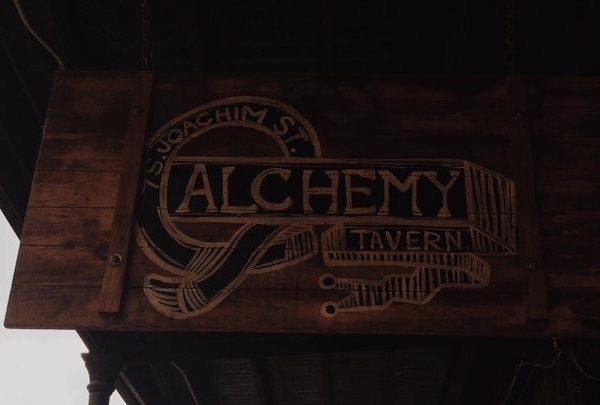 Alchemy provides a varied selection of beer, whiskey, vodka, and other liquors. Ask your bartender for an "O-bomb", their cure for all colds and sniffles (and of course amazingly delicious as well). Alchemy has Karaoke on Fridays and lots of specials surrounding the southern football SEC schedule as well as an amazing happy hour every Tuesday. Immerse yourself in this local gem, unique to Mobile. Enjoy light and locally themed food at this wonderful cafe' located in the LODA area of Mobile. Their specialties include sandwiches , salads, wraps and homemade soups. They serve lunch with a variety of drinks and have a beautiful outside seating area. 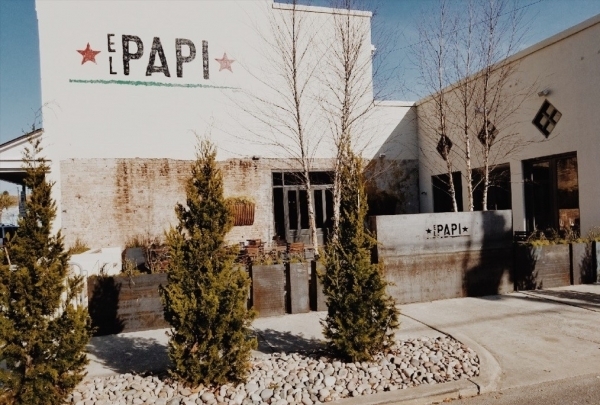 New to the lower downtown area of Mobile, El Papi is on its way to becoming a local treasure. They specialize in innovative Latin-American cuisine using ingredients from the surrounding area. They pride themselves on having a fun and exciting atmosphere with their slogan being "Tequila, Tacos, and Trouble". A southern delight with a unique and homemade brunch. In the heart of Downtown Mobile, Sylvia's is a local gem that offers a unique twist on brunch. 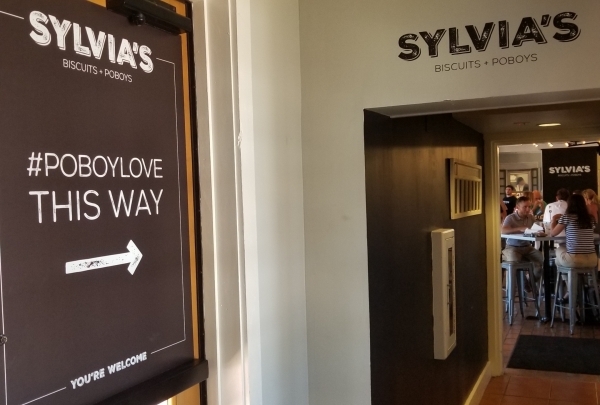 Located inside the only fort in Mobile, Sylvia's prides itself on their signature poboys and biscuits that you can order all day! Trace the history of the police force of Mobile through the many interesting exhibits here. 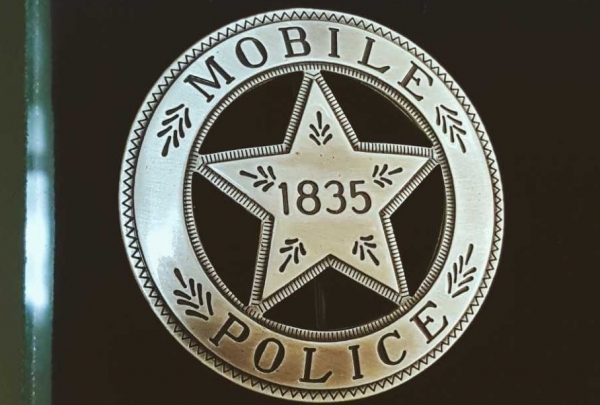 Go back in time and learn about the law enforcement of Mobile by viewing the artifacts and documents here. You can also get your photo taken in a mock jail cell. This intriguing place also has firearms, narcotics paraphernalia, and communication equipment. Take a step inside and learn about the different lifestyles Mobile has lived through. A local yoga studio located in downtown Mobile. Enjoy the serenity of this local studio in downtown. 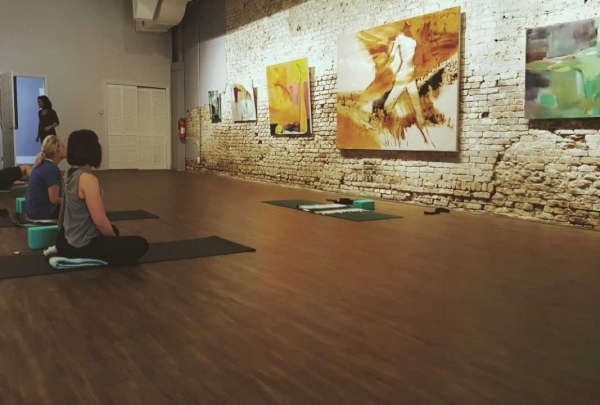 Sway Yoga offers a wide range of classes with different class times. Let Noel Hanley, the owner, guide you into connecting with yourself in ways you did not think were possible. Maybe you will develop a passion for yoga after experiencing the way Noel does things. This unique place is also kid friendly. A local haunt for Mobilians since 1941, this shop offers a wide selection of modern and classic literature. While the shop has changed ownership throughout the years, it’s currently operated by the granddaughter of the original owners. The name of the book shop comes from the title of the original owners’ favorite novel by Christopher Morley. Pop into the great find for stories old and new. Chocolate, Candy, Nuts and More! Ever dream of chocolate galore? Well this is the place to unlock your inner sweet tooth. This gem not only has sweets but savory options as well. 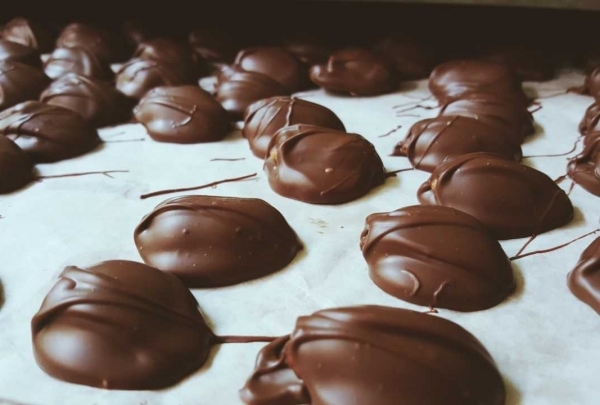 Individualize your goody bags from chocolate covered nuts or hand dipped whoppers or maybe you want a huge lollipop or maybe you just want to sip on one of their incredible handspun milkshakes. 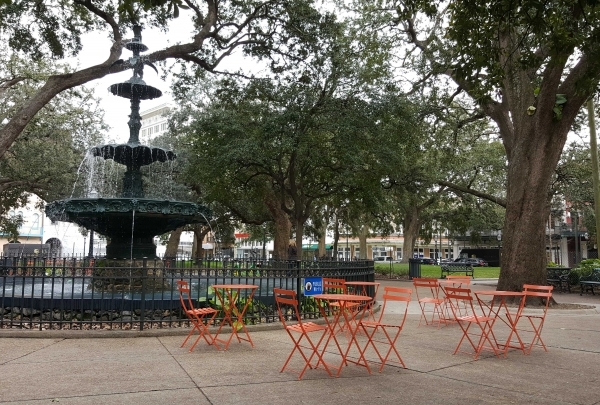 Bienville Square first became a park in 1824 making it one of the oldest parks in the state. Mobile was founded by Jean-Baptiste Le Moyne, Sieur de Bienville so it was only fitting that this park is named after him. This lovely piece of land is home to many squirrels that love eating nuts from our local A&M Peanut shop right out of your hand. 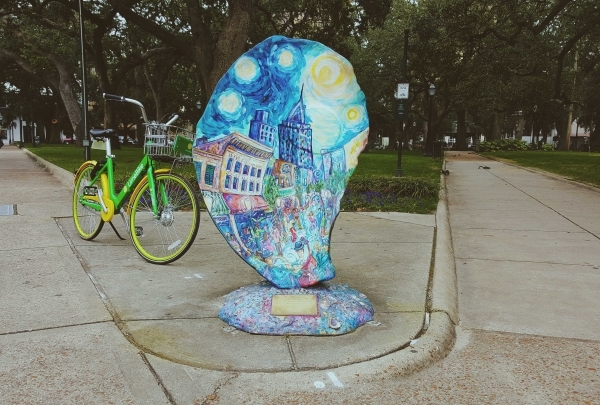 A garden featuring stunning artworks in the heart of Downtown Mobile. 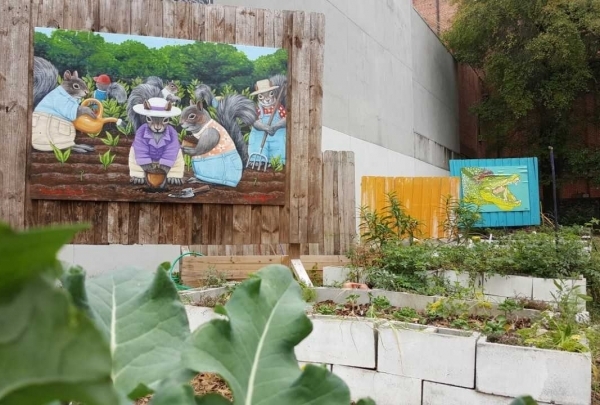 The Lost Garden features creative artworks of independent local artists. The innovative artworks of local artists, featured at this garden are visited by local art-enthusiasts in large numbers. 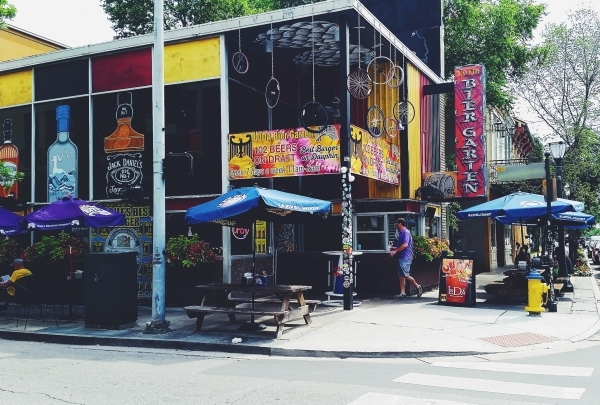 Seek this hidden gem out while on a stroll down Dauphin Street or experience the creative activities during the Art Walk organized every month. Local souvenir and gift shop for all your Mobilian needs. 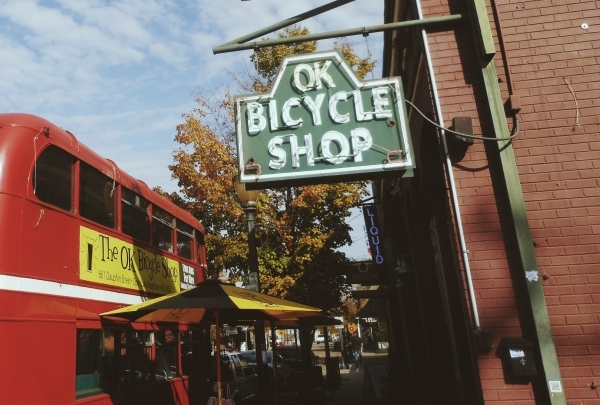 Shop at this unique souvenir and gift shop and uncover quirky t-shirts to local food items. Seek out this hidden gem to have your picture taken with the customized Mardi Gras wall in the background. Discover some unique and creative handicraft items from some of Mobile's talented local artist. This is the place to shop for all your special souvenirs and gifts. Joe Lewis is a jazz legend to Mobile, Alabama. He has been performing and instructing in music and vocals with an emphasis on Jazz and Gospel for more than fifty years. In his musical performances, he plays from Standards to Swing, Be-Bop to Cool Jazz and also Dixieland Blues. Joe has played with the U.S. Air Force in tours throughout the United States and abroad. He has backed up and opened up for such acts as Ray Charles, Lou Rawls, Ramsey Lewis, Millie Jackson and other music greats. Chris Hergenroder is a local singer/songwriter and self-taught musician based on the Gulf Coast. He has performed at venues and festivals such as: The Hangout, Hard Rock Cafe, Bayfest, Mississippi Songwriter’s Festival, Shrimpfest, etc. Catch the show and sing along with your favorite hits from the 70’s, 80’s, 90’s, 2000’s, and today and be sure to listen for some original tunes as well. Go ahead, call out a request, he might just pull it off!